Employers: Choose from a suite of cutting-edge technology and tools paired with best-in class-service to increase your social impact. Nonprofits: Choose from our recurring giving membership programs to expand your monthly giving results and bandwidth. Changing employee giving partners and platforms doesn't have to be daunting. Use this guide to make a seamless transition. What does giving mean to you? Snack on our bite-sized video to learn more. America's Charities inspires employees and organizations to support causes they care about. We do this to bring more resources to the nonprofits changing our world. 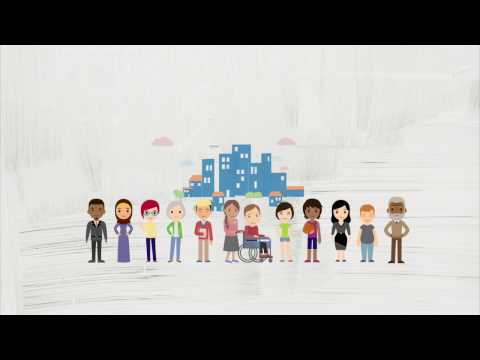 Watch this to learn who we are and what we do - in partnership with you. "We chose to team up with America’s Charities for our first campaign due to their easily customizable, easy to navigate website, and outstanding support."